Coffee Pie, another fabulous no-bake dessert, white chocolate pudding gently flavored with coffee using Hazelnut International Delight in a chocolate cookie crust. 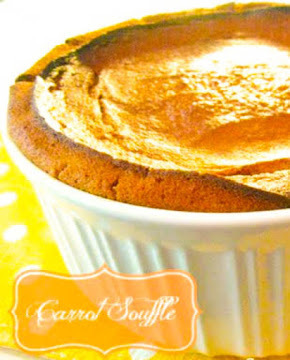 Whether you are a coffee lover or not, you will love the velvety smoothness of this scrumptious pie. Every time my daughter, Jennifer, takes this Coffee Pie, to a gathering, they always request the recipe. She has brought this pie to several of our family gatherings, but it seems that since I always depend on her to bring it, I never get the recipe. Well, she brought it this year for our Easter meal and gave me the recipe to share with all of you. This coffee flavored pie has all the indulgence of a rich dessert that you are going to rave about. In a medium mixing bowl, whisk together milk and instant coffee; add pudding mix and 1/2 of the whipped topping. Beat until creamy and mixture becomes thick, about 1 minute. With a spatula, spread mixture in a prepared crust and top with the remaining whipped topping. Refrigerate until ready to serve. Several of my friends are coffee afficianatos and I plan to pass this recipe on to them. Thanks for sharing! YUMMM!!! Why hasn't anybody thought of this before??? What a wonderfully easy and delicious-sounding pie. I love desserts like this! YUMMM!!! This looks amazing. I would definitely have a hard time just eating one slice. Just half the pie would be difficult! Hello! Happily following from WW. WANT a piece of that PIE... yum! Oh Happy day! This looks so good! I am so glad to see that you joined in on Made it on Monday. I hope we become your newest "habit". Hi, I'm over from Tasty Tuesday's. This Coffee Pie caught my eye and it looks heavenly! 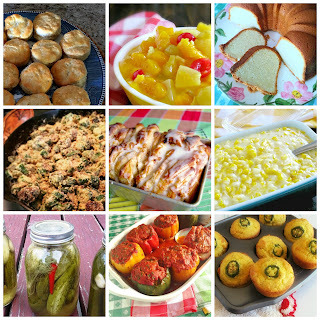 Great blog and recipes, too! Ohh, this sounds delish! I don't have hazelnut on hand, but I have regular instant coffee. I'm sure that would work too. I'm not a coffee drinker but this looks tasty! I would love it if you could stop by Heck Fridays tomorrow (Thursday) and post it on our first link party! I am so pinning this for later! I'm a new follower and see that there are a ton of great recipes here. Stop by and say hi when you can! This look delicious! Thanks so much for linking up at Something Swanky today!! I hope to keep seeing you around! That is easy enough and sounds great. I can understand why this is such a frequently requested recipe - the flavor combination is divine! Yum. I can see why this would be frequently requested. Visiting from 504 Main! Visiting from What's Cooking Thursday. This seriously may be the best thing I've seen all week! Sounds wonderful! 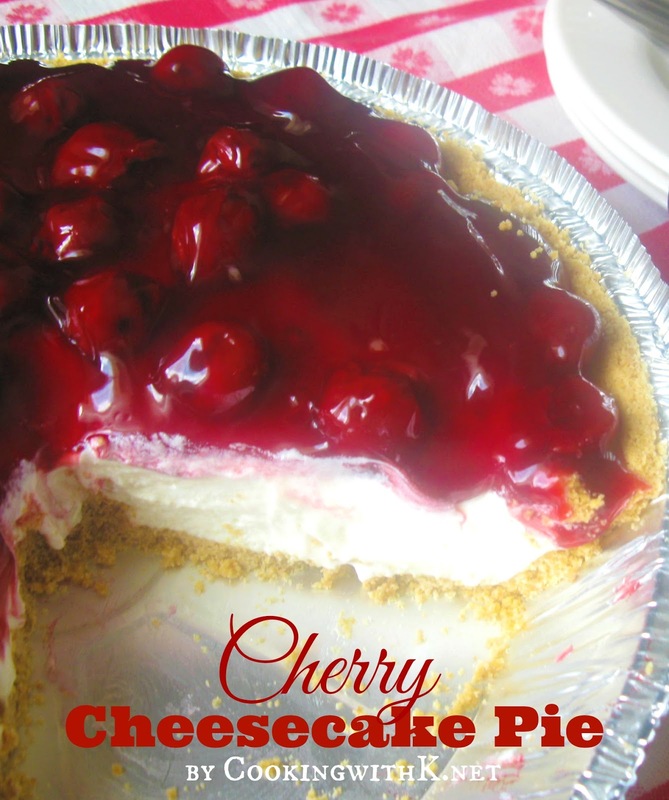 A great summer-time pie. Sounds so yummy! Saving this to try later! Your daughter Jennifer has a winner with this Coffee Pie recipe. We love anything Coffee and would just love to have a nice slice of this pie. Thank you so much for sharing with Full Plate Thursday and hope to see you next week! This looks delicious and super easy! My kind of pie. Ummm, yummmm! Can't wait to try some of your recipes! Fabulous... this is wonderful! I love fun treats like this. Thanks for linking up with Friday Potluck! It's like the dessert and after dinner coffee all wrapped up in one! Thanks for linking this up to Fat Camp Friday! Hope to see you next week! How interesting! One would assume that any flavor of instant coffee would work here, right? Yes, any flavor of instant coffee can be used....it is delicious no matter the flavor! Surprisingly, my kids are such coffee lovers even though they're only six and eight. They've just discovered the pleasure of coffee ice cream so I know they would love this pie. Thanks for sharing on Sweet Indulgences Sunday. Hi; I've never seen or heard of flavoured instant coffee before; can I ask what brand or where you got it? Twyla ~ it is the International brand name....in the coffee section of your grocery store. Hope this helps. Thanks for linking up with me for Friday Favorites last week. I'm featuring you! Come by and grab my featured button if you'd like one. Yum, so simple and yet so delicious. Thanks for linking it up to Sweets for a Saturday. 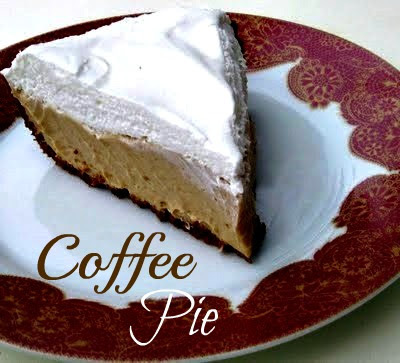 This look great, I love coffee and pie so I will have to make it soon! Thanks for linking up to Sister Sister, we are featuring your recipe this week. Thanks so much for coming by to show off your delicious looking pie this week. Have a fabulous long weekend ! Hope you can come share more recipes again this Wednesday! 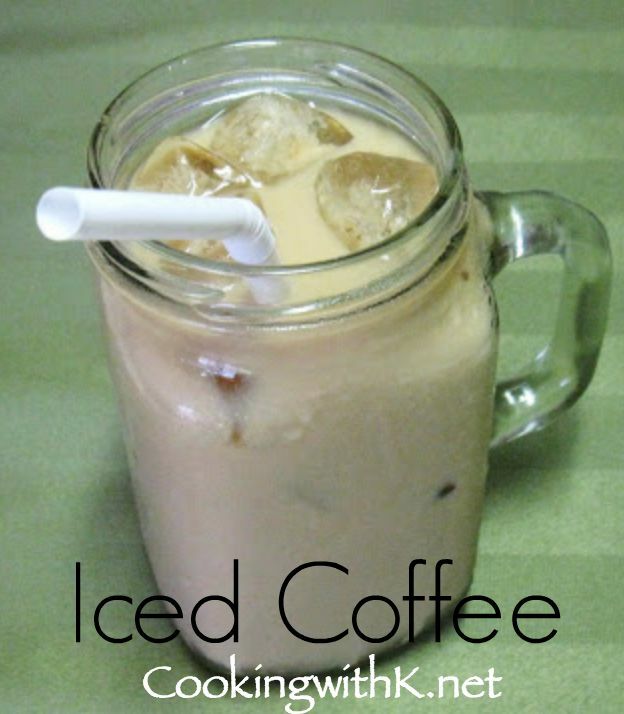 I'm on a coffee kick lately, and this sounds yummy! I'll have to try it. Wow! That looks delicious! I need some. Cannot wait to try out this recipes! Looks so yummy! Thanks for sharing. this looks incredibly decadent...creamy...yummy...caloric...and worth it...thanks for sharing at fridays unfolded! i'm featuring this recipe on fridays unfolded this week...thanks again for linking up. Oh my goodness, I'm salivating! This looks delicious. Thank you for sharing! Yikes, you had me at the word coffee and then it's PIE? YUM. Read your "about" page. 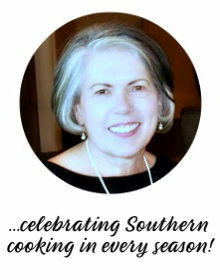 What a great thing to write your cookbook for a legacy. May many tummies be blessed! I love coffee anything, I will defiantly be trying this! I love anything that involves coffee! Nice looking pie. What a lovely two toned look. Thanks for linking it up to Sweets for a Saturday. oh my heavens…yum! Found you on Sweets for a Saturday…cant wait to read more! I am plain ole happy, you linked this up at Bake with Bizzy. I want to make it. I know, I would love it. I would have missed it, if you had not linked up. Thanks so much. Oh I love anything coffee flavored! Looks and sounds delicious. Thanks for sharing this one! 60 comments!!! Guess this recipe attracted some attention :-) This DOES look so yummy! Thank you for having a print button too. I have one on my blog too and I think that makes things so much easier! This pie does sound so good! I have printed the recipe so I can make it soon. Thanks for sharing a great one! Unfortunately we don't get white chocolate flavoured pudding or cool whip here in the UK. I wonder if I could use something as a substitute...must investigate! Yum, yum, yum, this looks wonderful!!! And so easy. My kind of recipe! I used cook and serve jello mix without cooking it (just added it like your directions said)...will it set in the fridge? I am worried I messed up. That sounds awesome! Why haven't I thought of doing this?